You Are Here: Home > Should I Buy or Lease an Acura Vehicle? Hello and welcome from your friends at Acura of Limerick! We are the premier Acura dealer serving King of Prussia, PA, and we’re so happy to have you with us today. When deciding whether to buy or lease a new vehicle at Acura of Limerick, it’s important to first consider your personal situation and what will fit it best. Of course, we are here to help you make the most well-informed decision, and we work with customers with all different levels of car-buying experience! Our sales team helps you find the Acura vehicle you’ve been dreaming of, and the professionals in our finance department will work with you to find the best method of ownership. Deciding to lease a 2018 Acura ILX or any other fantastic option amid our fleet of new Acura vehicles can be the right option for a lot of people. If you’re wary about the dreaded first year of depreciation that new vehicles experience, then a lease might be your best bet. Leasing a vehicle doesn’t mean building equity, but it also doesn’t mean it’s your only option for the next several years. If you’re somebody who likes to mix things up and doesn’t want to stick with the same vehicle, a lease allows you to easily drive a new car every few years. Furthermore, lease terms are normally more affordable than if you were to finance, and oftentimes, the down payment is less. Many customers are in a financial situation that allows them to make a more substantial investment in their vehicle. Doing so allows you to build equity in your vehicle, and if that’s something that you’re interested in and able to do, then Acura of Limerick would likely recommend that you opt to buy. 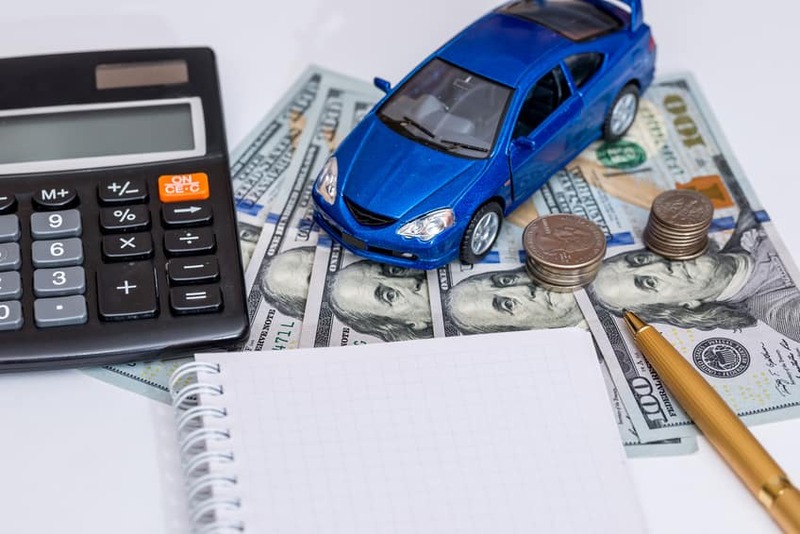 Having the opportunity to treat your vehicle as a long-term investment is very appealing to customers, and being able to recoup some of that investment when you sell the vehicle can help fund the next one! Other benefits of buying include having no mileage caps or restrictions on customizations. If you’re putting a lot of mileage on and want to make your vehicle unique and expressive with customizations, buying is a great route for you. Head on down to check out our inventory at Acura of Limerick today and let our team take great care of you. Drop by our nearby location at 77 Autopark Blvd and we’ll help you find the perfect Acura vehicle and the right purchase terms. We hope to serve you soon!